Looking for Some Good Books to Read? Checkout My New Epic Fantasy Book Series Today! 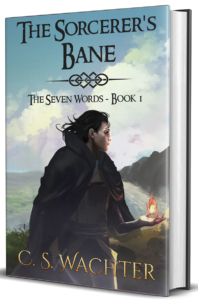 First 6 Chapters of “The Sorcerer’s Bane” are FREE! If you are looking for good books to read, especially epic fantasy books, take a look at our readers comments and reviews sections and buy online today! 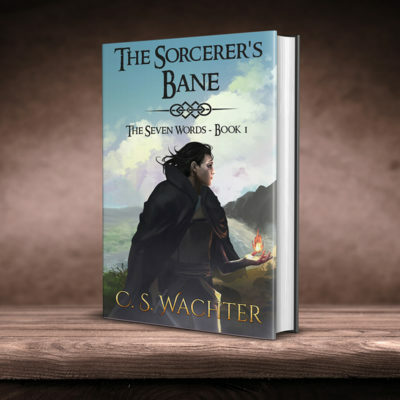 “The Sorcerer’s Bane by C. S. Wachter is a heart-pounding read. 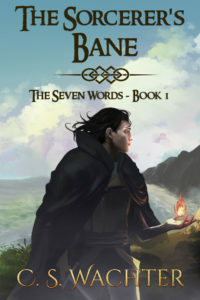 Order today and receive an autographed copy of The Sorcerer’s Bane by C.S. Wachter. Shipping date March 26, 2018. Light and dark battle for the soul of six-year old Prince Rayne, heir to the throne of all Ochen and prophesied Light Bringer of the One. Kidnapped, his memories and voice blocked, claimed as a slave, and given the name Wren, he is raised as an assassin. Sigmund, powerful ancient sorcerer and enemy of the One, plans to frustrate the prophecy by using the young prince to assassinate his own parents. 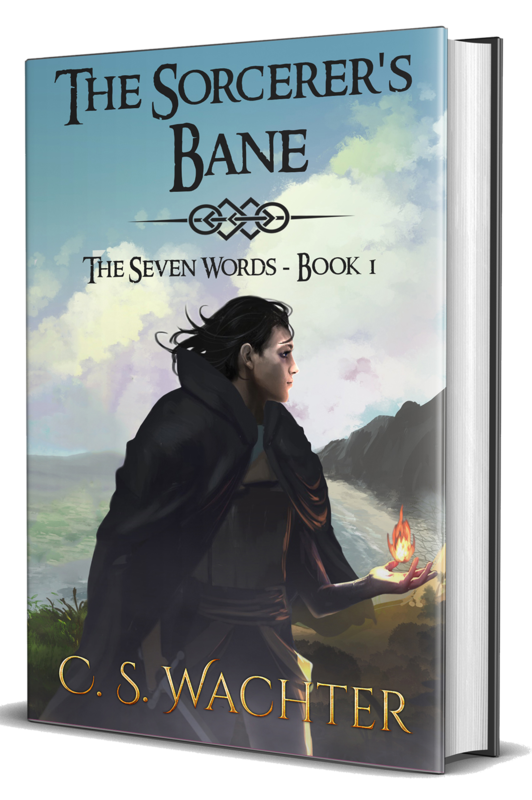 With the death of the Light Bringer and the failure of the prophecy, Sigmund and his demonic colleagues will be free to bring darkness to all seven worlds of Ochen. But what the sorcerer fails to realize is that the One has already claimed the boy, placing within his spirit a glowing ember of light, and giving him support in a world of abuse and violence. 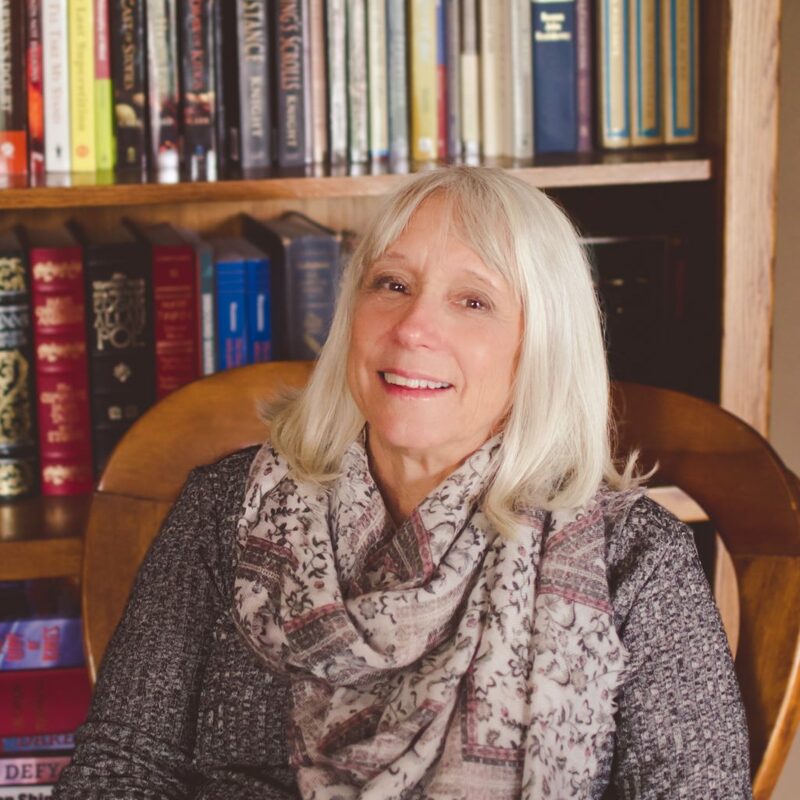 I started out as a reader … but then, I guess most writers have started that way. I flunked Creative Writing in college. Of course, I could say it was the professor’s fault; but I admit the fault was mine. I was lazy, self-centered, and full of myself … Oh, I guess I was a typical eighteen-year old. (Please take no offence eighteen year olds, but we all have our moments.) I had no experience, no discipline, and my imagination was in its infancy.